Better spectrum pricing policies are needed in developing countries to improve the economic and social welfare of the billions of people that remain unconnected to mobile broadband services, according to a new GSMA report. The study reveals that, when income is factored in, spectrum prices in developing countries average out at more than three times higher than prices in developed countries, presenting a significant impediment to increasing mobile penetration. Authored by GSMA Intelligence, the study also found that governments are playing an active role in increasing spectrum prices to maximise state revenues from spectrum licensing. Notably, countries with high levels of sovereign debt tended to set particularly high reserve prices. In addition, taking average income into account, reserve prices tended to average more than five times higher in developing countries than in developed. The report also identifies a link between high spectrum prices and poorer coverage, as well as more expensive and lower quality mobile broadband services, all of which hinder the uptake of services by consumers. 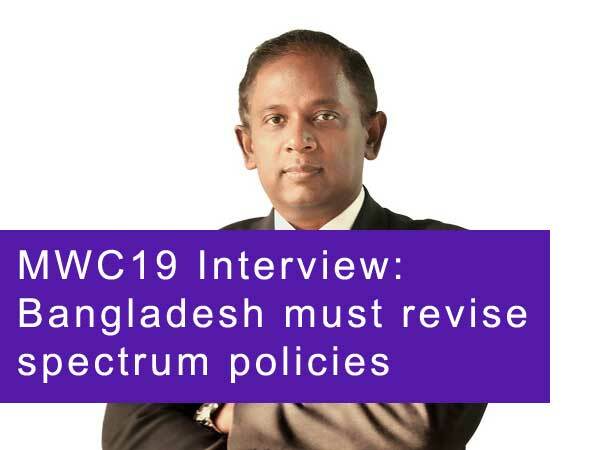 The report identifies several key policy trends as being directly responsible for driving up spectrum prices in emerging markets. These include setting high auction reserve prices, artificially limiting the amount of licensed spectrum available, not sharing a clear spectrum roadmap, setting high final price administratively, and having unclear or otherwise unsatisfactory auction rules. Mobile broadband networks still do not cover 1 billion people globally, and approximately 3 billion people who live within the footprint of a network are not currently accessing mobile internet services. In low-income countries, around two thirds of rural populations are not covered by 3G networks. At the end of 2017, 3.3 billion people (or 44 per cent of the global population) were connected to the mobile internet, representing an increase of almost 300 million compared to the previous year. That leaves more than 4 billion people offline and unable to realise the social and economic benefits that the mobile internet enables. The majority of people that remain unconnected – 3.9 billion – live in developing countries. View the GSMA’s Spectrum Pricing in Developing Countries report here.